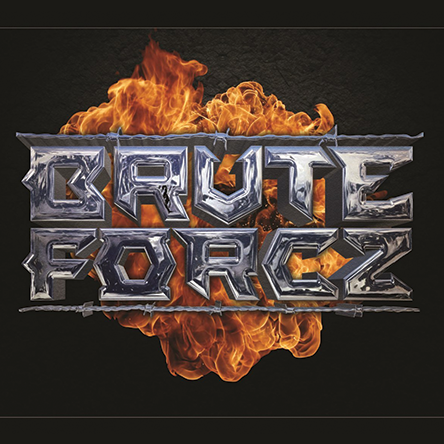 BRUTE FORCZ is back !!! 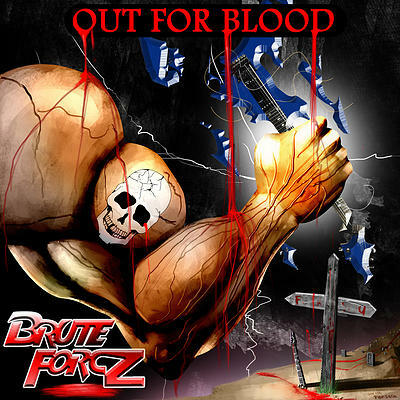 After almost two years of battling everything you can think of, we are back with new 4-song EP, simply self entitled – “BRUTE FORCZ.” The EP features Rowan Robertson ( ex DIO ) on guitar, and was produced and engineered by the legendary Bill Metoyer at Skull Seven Studios. The EP is FREE with purchase of any T-Shirt !! Bill’s credits include A & R with Metal Blade, and working with such bands as Slayer, WASP, Armored Saint and Fates Warning to name a few. Rowan’s guitar work in unbelievable and his leads are one of a kind. If you like heavy metal, you will love this EP………..It’s BIG…THICK…and IN YOUR FACE !! !